Lovely idea! 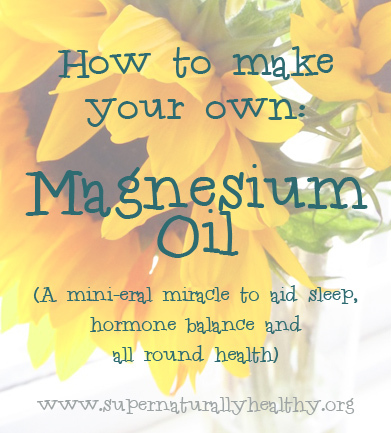 I tried making my own magnesium oil using your recipe but in my excitement I used epsom salts instead of magnesium chloride, not realising they are not the same thing. What’s your thoughts on that? It’s amazing how much places charge for something that is so easy to make yourself, isn’t it! I know slightly shocking! So many things are like that – body scrubs, moisturiser I have even make my own washing powder!